To many children and families' summer means just one thing—camp! For kids with diabetes this rite of passage would not be possible without camps like American Diabetes Association (ADA) Camp Discovery at Rock Springs 4-H Center in Junction City, Kansas. ADA Camp Discovery helps children learn how to manage their diabetes through diet, exercise and insulin injections while attending the weeklong, residential summer camp. 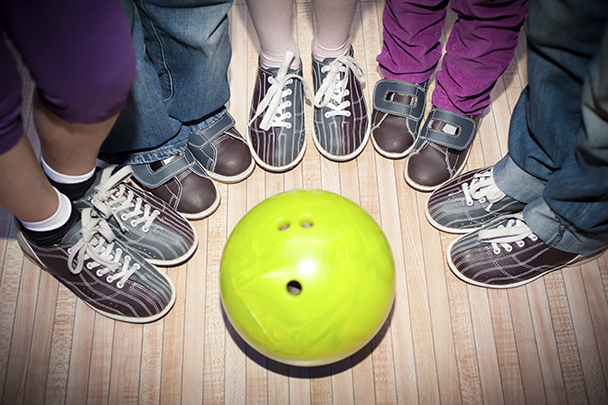 For more than 25 years, the Fraternal Order of Eagles Wyandotte #87 in Kansas City, along with the Willsey family, has sponsored a bowling tournament to benefit children attending the ADA Camp Discovery. CVS Caremark colleague Shirley Willsey Lyons, a Pharmacy Technician with the Prior Authorization team in Lenexa, Kansas, and her twin sister Sheila, are co-chairpersons of the Annual Diabetes Bowling Tournament. To provide even more support for this cause, Shirley applied for a CVS Caremark Volunteer Challenge Grant, a program offered to CVS Caremark colleagues to help support the nonprofits where they regularly volunteer. The grant helped fund the ADA Camp Discovery and the Diabetes Research Center at the University of Iowa.